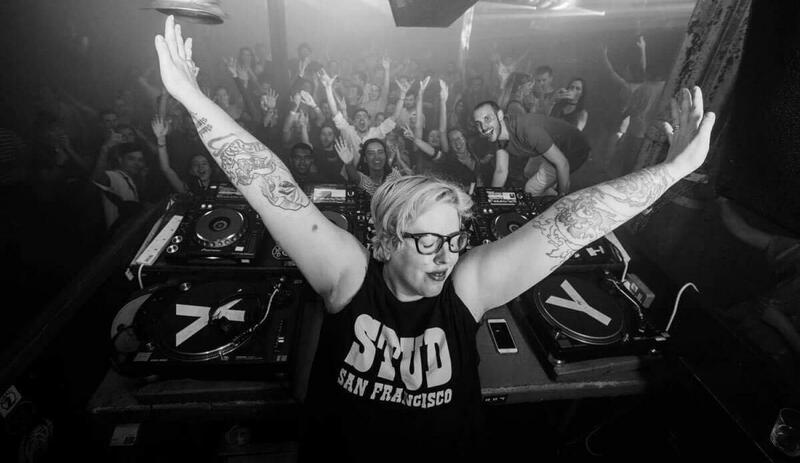 True Riot Grrrrl, the American blonde Black Madonna has for several years now raised the world of "dance music". Her vision of life is simple, no status quo for techno! First female resident DJ and artistic director of the Smart Bar in Chicago, her music is like her journey: determined and resolutely audacious! We are delighted to see her again after a great performance last year!